Arnold Schwarzenegger pays Warner Brothers $1 a year to keep his Mr. 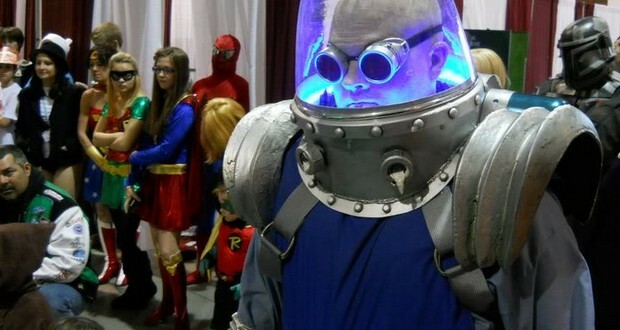 Freeze costume. 2. A female rattlesnake was isolated and kept in captivity for 5 years after which she gave birth to an offspring, indicating that she had stored the sperm from a mate for at least that many years. 3. Many neurologists believe that the phaseout of leaded gasoline in the United States caused the average IQ to increase by several points. 4. The hourglass is only 700 years old and came into use at almost exactly the same time as the first mechanical clocks. 5. “Gu” was a poison created by placing scorpions, centipedes, and snakes in a jar and having them fight. The poison would be drawn from the survivor and then used to incapacitate enemies in Ancient China. 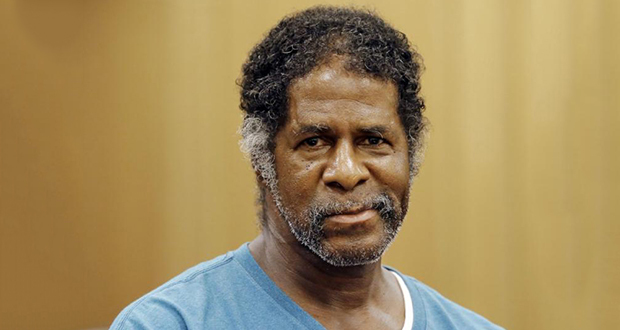 In 2016, a man named Lawrence McKinney was paid $75 in the US after being wrongly imprisoned for 31 years and he couldn't even cash it for 3 months because he had no ID. 7. By suppressing the expression of certain genes specifically for beak development, scientists were able to grow a chicken embryo with a dinosaur-like snout instead of a beak. 8. Two-year-old Karlee Kosolofski was almost found dead, frozen to her porch in 1994. She had followed her dad out of the house on a -22°C morning and couldn't reach the handle to get back in. Over five hours later, she was found and amazingly revived with only the lower part of her leg needing amputation. 9. Survivors of the Las Vegas shootings received death threats from conspiracy theorists. 10. The company (King) that made Candy Crush was acquired by Activision for $5.9 billion while Lucasfilm was purchased by Disney for only $4 billion. In 1755, a massive earthquake hit Lisbon, Portugal on a major Catholic holiday, destroying the city's churches while sparing its brothels. Tens of thousands of worshipers were killed. The event profoundly shook the belief in a merciful God and the power of the church across Europe. 12. Wheel of Fortune’s Vanna White sued Samsung Electronics in 1993 over its use of a humorous ad featuring a robot turning letters on a game show, alleging a violation of her personality rights. White was ultimately awarded $403,000 in damages. 13. Mark Twain initially supported American Imperialism, but, after discovering America's true motives in the Philippine–American War by reading the Treaty of Paris, he changed his position, saying "And so I am an anti-imperialist. I am opposed to having the eagle put its talons on any other land." 14. Mr. Homn, the Lurch-like attendant of Lwaxana Troi in Star Trek: The Next Generation, was played by Carel Struycken, the actor who portrayed Lurch in The Addams Family. 15. Spongebob Squarepants’ birthday is July 14, 1986. He is 30 years old. 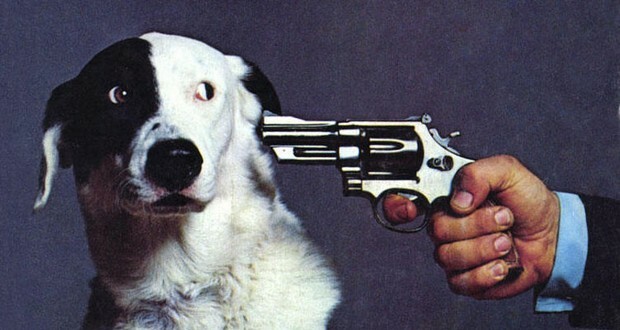 In 1973, the National Lampoon magazine had a front cover featuring a dog with a gun to its head, saying “if you don’t buy this magazine, we’ll kill this dog”. Three years later, somebody tracked the dog down and killed it. The dog was named Cheeseface. 17. The language you grow up speaking determines how quickly you will learn to count. Chinese speaking children learn to count to 100 an entire year earlier than their English speaking counterparts. 18. The 5 oldest companies, still running, are in Japan, and 52.8% of the world's 985 oldest companies (that's 520) are in Japan. 19. All of the drawings in Grey's Anatomy (human anatomy textbook) are of real people. They were nameless and poor, coming out of the hospital mortuary or out of a workhouse where they had died. The illustrator (Henry Carter) represented them with reverence because he saw the human body as the image of God. 20. In Argentina, the 7th son of a couple automatically receives the godfathership of the President to prevent him from turning in to a werewolf. After Steve Jobs discovered a loophole that allowed a 6-month grace period before requiring a license plate on a leased car, Jobs would lease the same Mercedes-Benz SL55 AMG every six months in order to avoid having a plate. 22. Leonardo DiCaprio’s haircut from Titanic was outlawed by the Taliban. 23. Hawaii consumes more Spam per capita than any other state, with five cans eaten per person per year which is about 7 million cans total. 24. Sniper schools use brain games such as ‘Kim's Game’ where items on a tray are memorized for one minute, covered and recalled to train their situational awareness skills. 25. There is a theory which suggests that early humans were first inspired to settle down and adopt agriculture in order to produce beer, rather than bread. Whoever wrote #33 must be out of their damned mind. Pine trees go up like roman candles.